Measures to reduce stray losses can be reduced by means of optimized design and process. The design of the optimization of the air gap, the low harmonic winding, optimization groove; the process of rotor slot to reduce high-frequency transverse current loss, rotor with air gap instead of turning out the gap to reduce the loss of high frequency rotor surface insulation process. 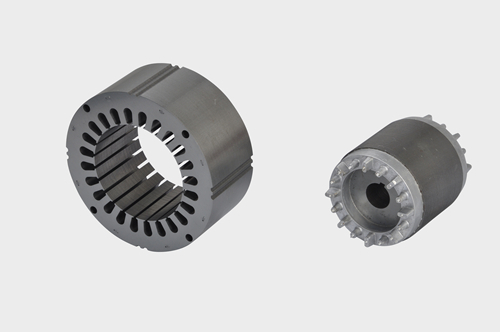 In addition, the solid parts such as the end caps of the motor can be made of non-magnetic materials to limit the eddy current losses caused by the leakage of magnetic field. Looking for ideal Stators in Generator Manufacturer & supplier ? We have a wide selection at great prices to help you get creative. 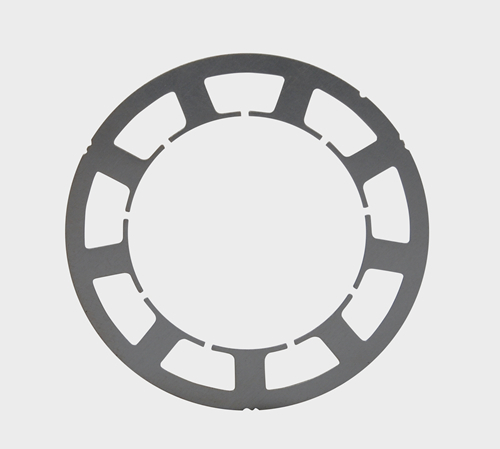 All the Motorcycle Stator Repair are quality guaranteed. We are China Origin Factory of Rotors and Stator in Motor. If you have any question, please feel free to contact us.